Doing your laundry is possibly one of the least glamorous parts of fashion, but if you want to get the most out of your favorite clothes and get to wear them for years, then it’s essential to know how to wash your clothes to keep them bright, soft, and looking like new for longer. If you consider yourself a laundry amateur, it might be worth checking out a few basic guides to laundry on the web. 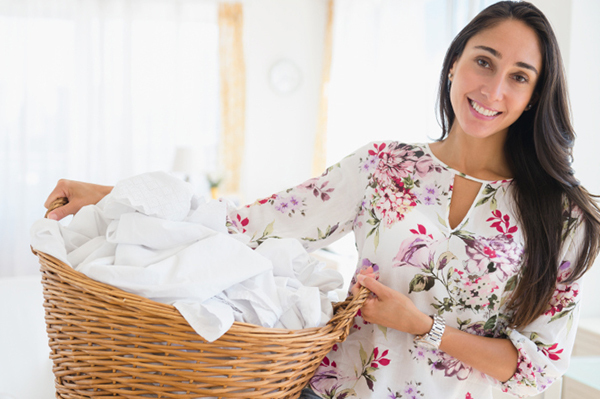 We’ve compiled a list featuring some of the most important tips and tricks for a successful laundry experience – because fashion should be fun and easy. This of course often depends on how much you wear something and how warm it is outside – but there are some general guidelines you can follow. Whilst underwear needs to be washed after ever use, jeans shouldn’t be washed more often than ever sixth or seventh time you wear them. Shirts can often be worn up to three times, whilst dresses shouldn’t be worn more than two to three times, depending on the fabric. Of course you should always separate whites, dark clothes, and bright colors –but it’s also worth separating by fabric if you want to play it safe. Jeans need to be washed on very different setting compared to delicate silk dresses and lingerie. You can also place especially delicate items in mesh bags to protect them. To make sure you don’t mix things up, try separating items before you actually do the washing – buy different bags for different kinds of laundry to make things as easy as possible for yourself. Using fabric softener is a great way to not only keep your clothes soft, but to also have them smelling lovely. If your clothes are particularly dirty, you can add some laundry bleach to the wash – but make sure to check the instructions and the label for the bleach symbol if you’re uncertain whether your clothes can handle the bleach. Checking labels is crucial in general – make sure to always follow the instructions for drying as well, as most sensitive items can’t handle the dryer’s heat and have to be air-dried. Make sure to always empty all pockets before you start the wash, and close all zippers to avoid damage to other items. If you’re in a hurry and have to mix items, use cold water to avoid any color bleeding. 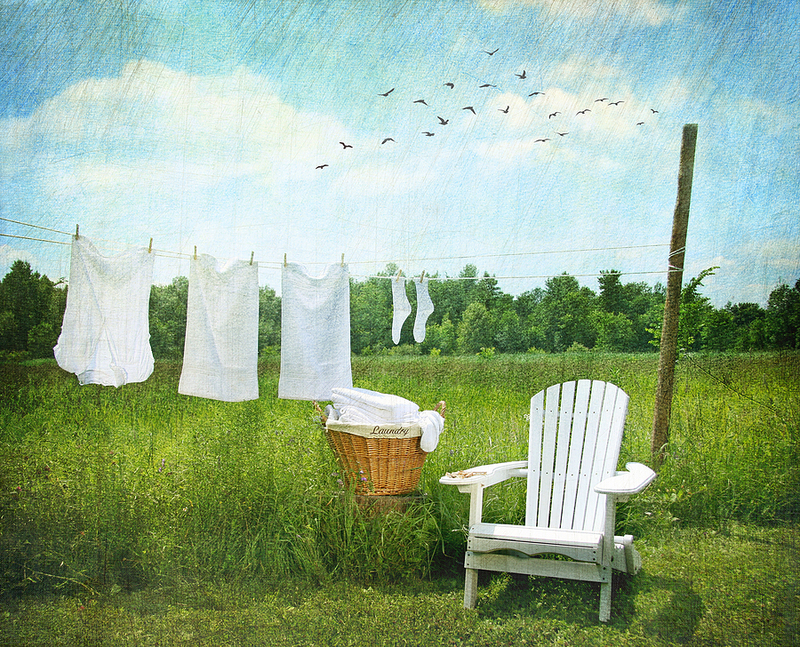 Cold water is generally a safe bet for colorful items, whilst white fabrics should be washed on a warmer setting. « Monsoon Chic: Staying Glam, Whatever the Weather!